Click here to book a demo of PersonalEffect StoreFlow – The best-in-class all-in-one Web-to-Print solution for creating and managing online stores and marketing portals. It has never been more important for Education In-Plants to provide high-quality and cost-effective print services that can compete with the high-street. The days of simple printed materials have been replaced by trendy, fashionable college apparel, intricate posters and flyers and modern invitations and business cards. Serve your customers better by supporting variable documents selected from an online catalog, static products, and user-submitted Microsoft® Word, PowerPoint and Adobe® PDF documents. Create any number of branded stores that are modern, up-to-date and accessible from multiple devices – desktops, tablets and smartphones. Let customers order online 24/7. 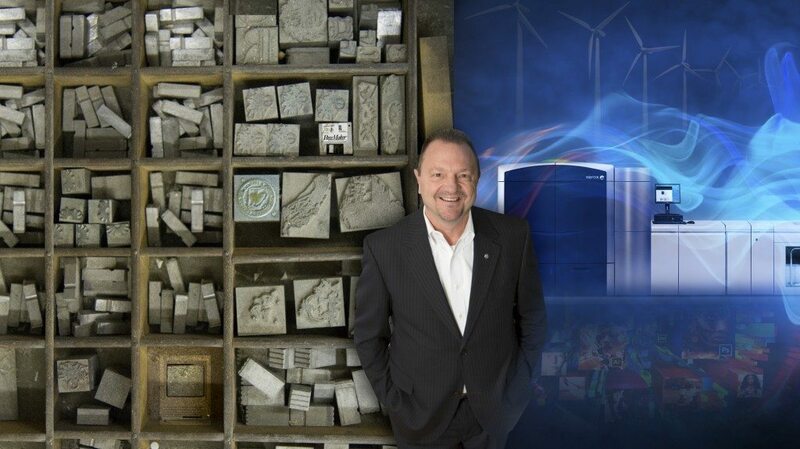 Reduce overhead and lower costs associated with every print order. StoreFlow includes FreeFlow® Core for workflow automation from Preflight, through Imposition and Job Submission. Extend your print services to include multichannel campaigns easily accessible for customization, personalization, use and reuse through self-service, e-commerce storefronts. 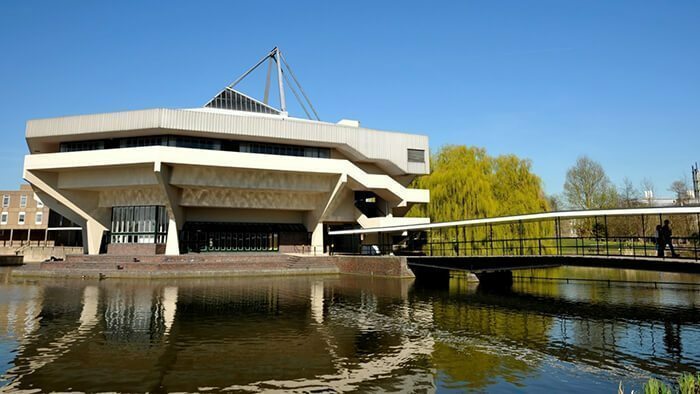 The University of York opened their print business 24/7 with PersonalEffect StoreFlow. By enabling online print ordering and personalisation, they improved their entire ordering workflow, reduced administration time, reached a wider audience and increased revenue. 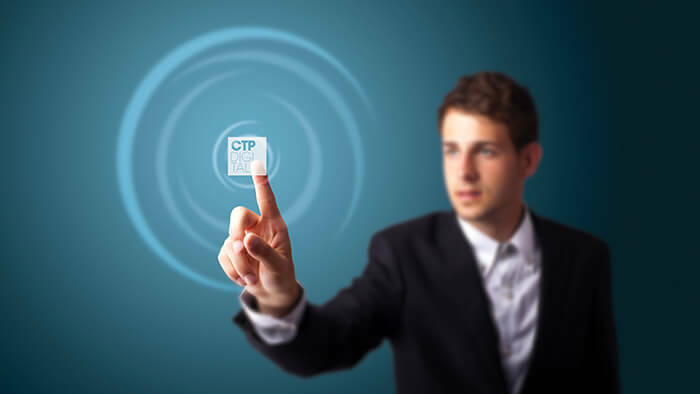 Learn how CTP Digital launched online eCommerce print stores with XMPie StoreFlow to grow their business and better serve their customers. Learn how the THP Creative Group transformed their business by shifting strategy towards providing e-commerce Web-to-print customer portals and repositioning its brand to reinvigorate customer trust and partnership potential. 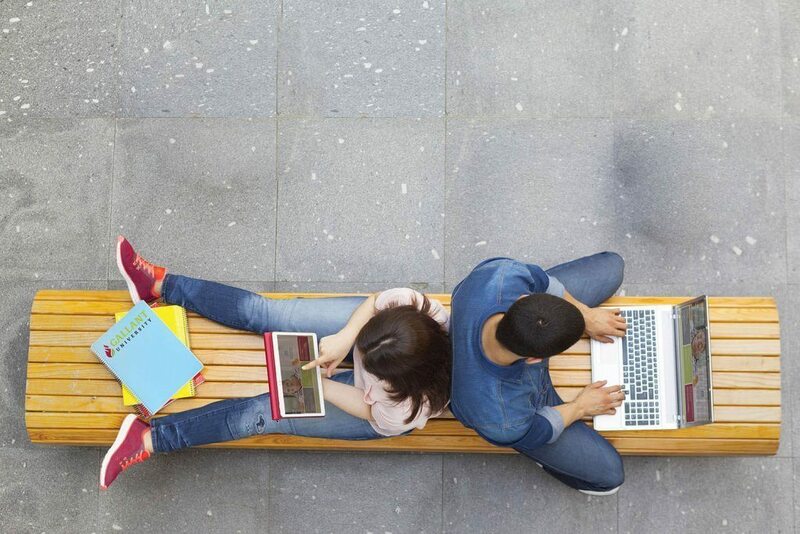 University storefronts need to be a complete source for quality printing in order to meet the growing print demands of students, faculty and staff. By offering print and copying best practices and producing a wide variety of materials to support educational and promotional needs, university print services will continue to be a cornerstone on any college campus. Watch the video to get a taster of what’s possible with our Gallant University Demo. Get in touch using the form below to learn how XMPie StoreFlow can help you meet the ever-growing print demands of students, faculty and the public and ensure your future as a cornerstone on campus. 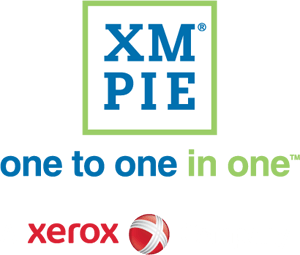 An XMPie representative will contact you.